" The President and I share your hope and optimism for our Nation's future, and while we have made progress, there is much left to do. Our strength as a country depends on engaged citizens like you working together, So I encourage you to find new ways to serve your community in the months and years ahead." "Thank you for your nice letter and for passing on the copy of The Glass Heart and the glass heart pendant from Kathleen Killion. Ms. Killion is kind to have included the sweet inscription. President Bush joins me in sending our best wishes to you. " 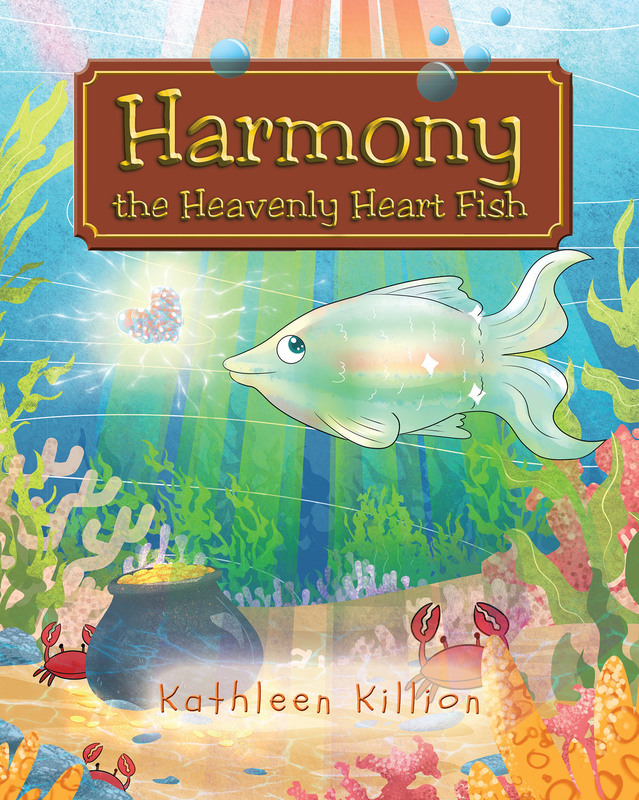 By popular demand, she now has created a new magical tale of Harmony The Heavenly Heart Fish with the intention of stimulating the imagination of readers to celebrate their individuality and uniqueness. The messages woven within the story stay true to Killion's core values of self esteem, gratitude, and appreciation for the diversity in our lives, our families and each other.